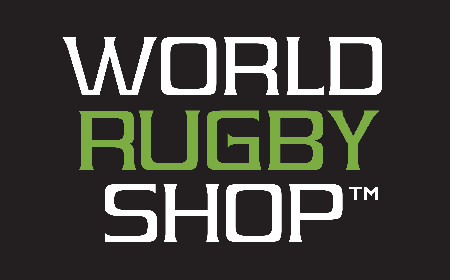 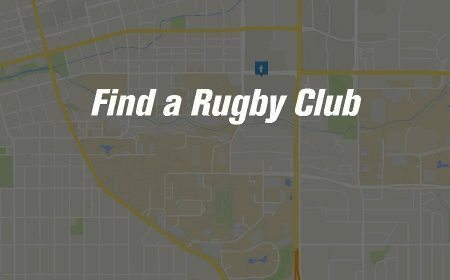 LAFAYETTE, CO - In a continued partnership, USA Rugby and Atavus are excited to announce the Spring and Summer 2018 dates and locations for the USA Rugby Academy powered by Atavus. 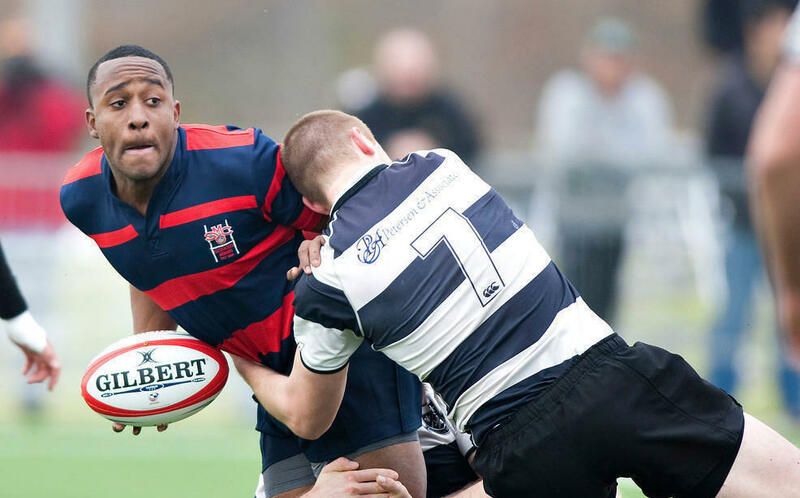 After a successful 2017 developing some of the nation's top grassroots rugby talent, camp registration is officially open for all athletes and coaches aspiring to their highest level. 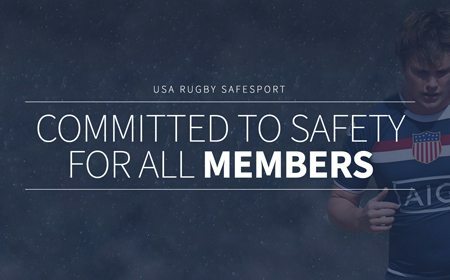 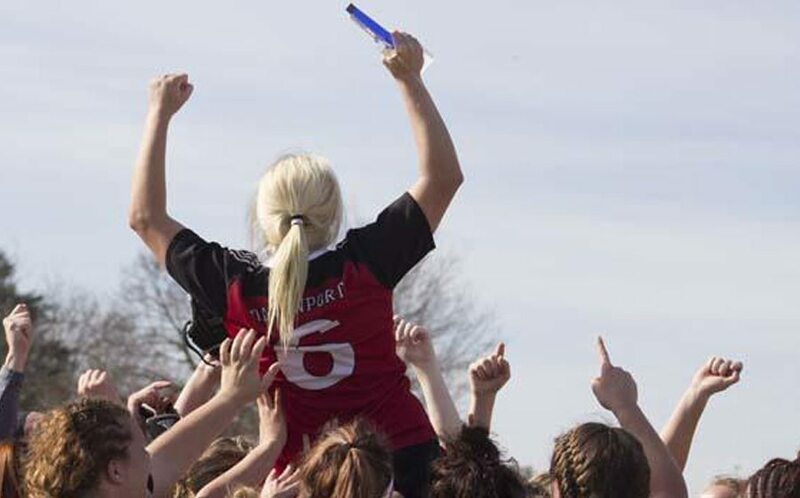 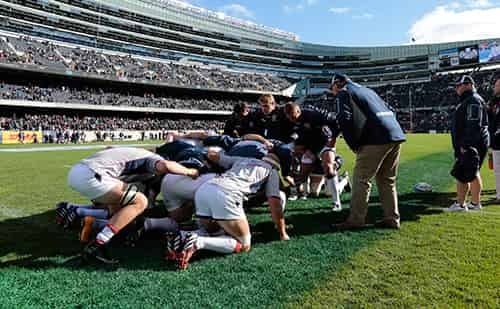 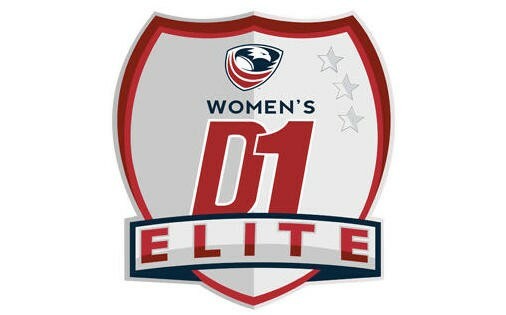 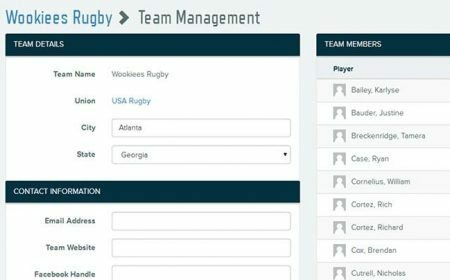 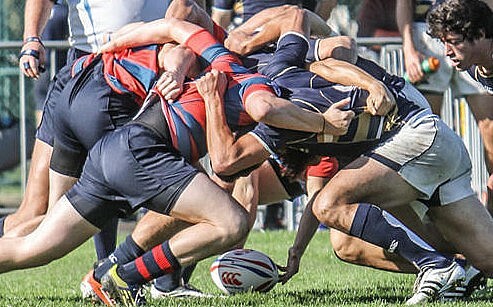 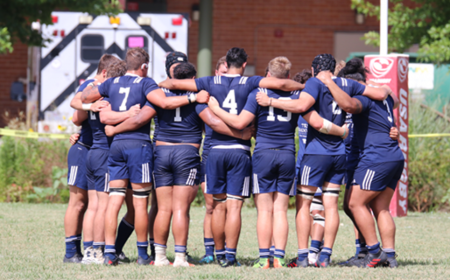 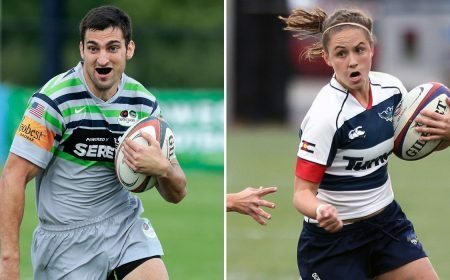 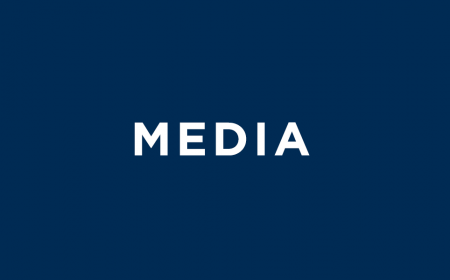 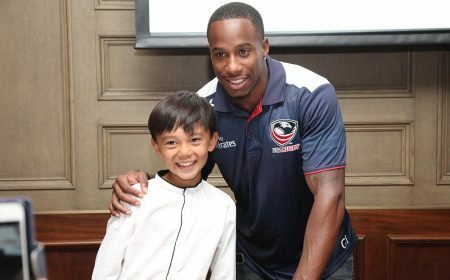 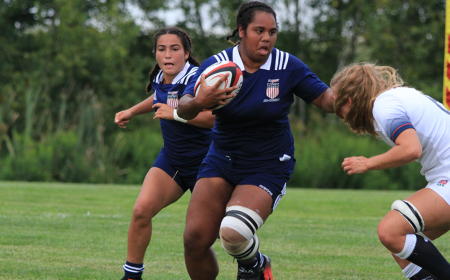 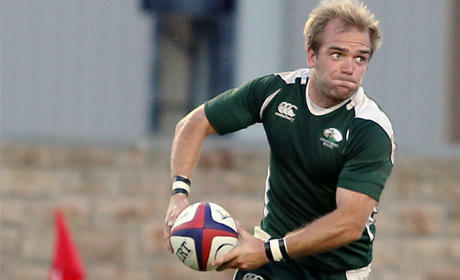 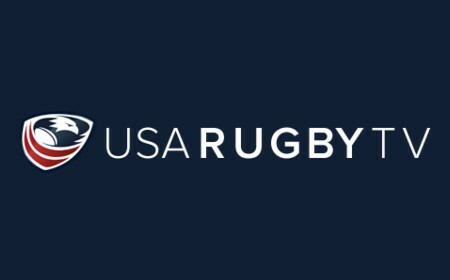 "We're excited to announce such a far-reaching USA Rugby Academy camp schedule," said Wil Snape, Atavus, VP Business Operations, "Atavus is always striving to provide resources and opportunity for as many players as possible to improve their game, through meaningful connection with National Team caliber coaches in a fun and challenging environment." 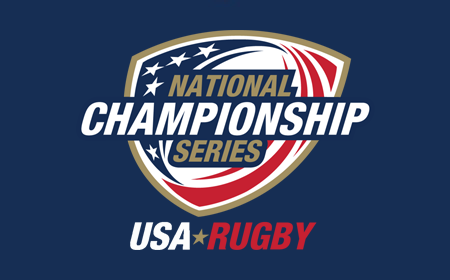 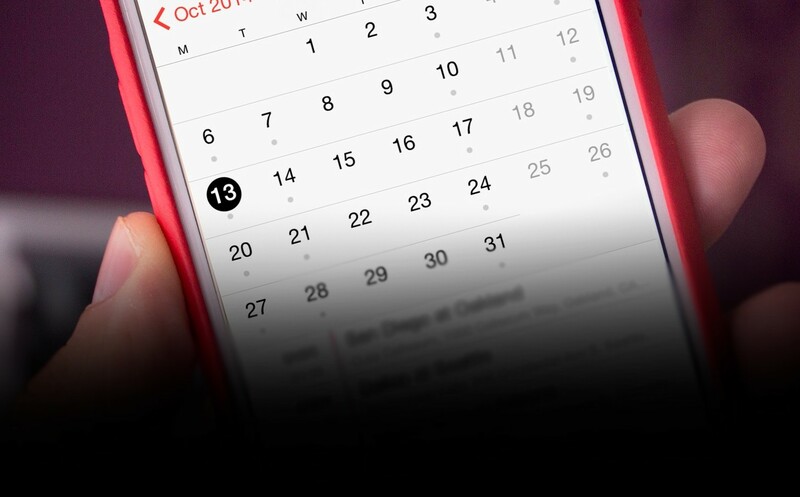 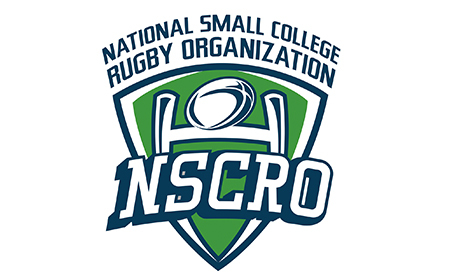 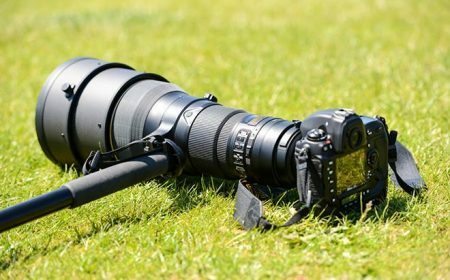 Going into its 5th year, the nationwide events consist of two-day regional rugby training camps and longer resident camps on either coast. 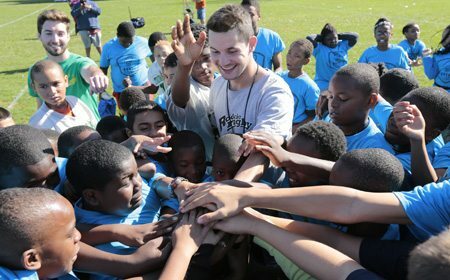 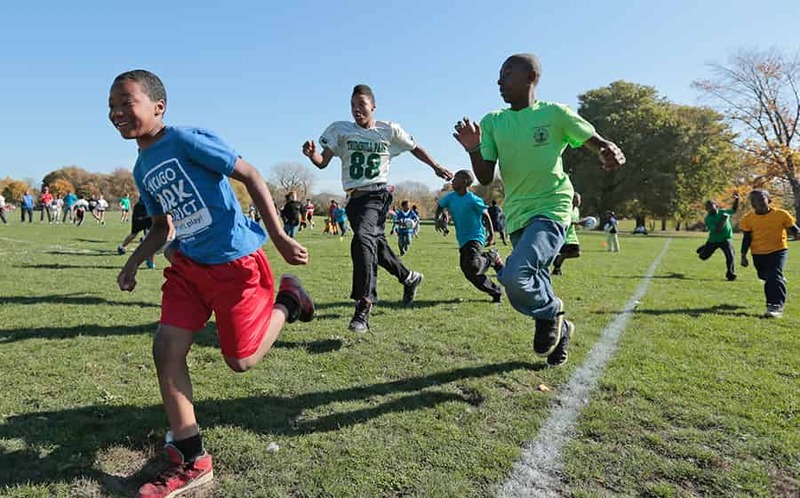 Each camp establishes a strong technical foundation for game understanding, accelerated skill acquisition, and encourages athletes to apply their technique under increased pressure, and act instinctively in both attack and defense. 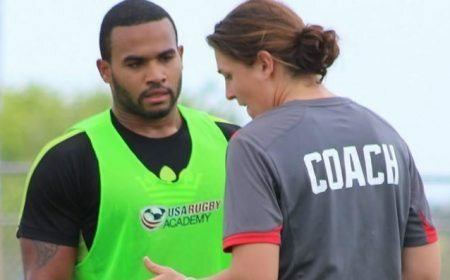 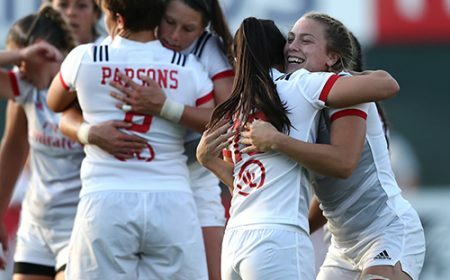 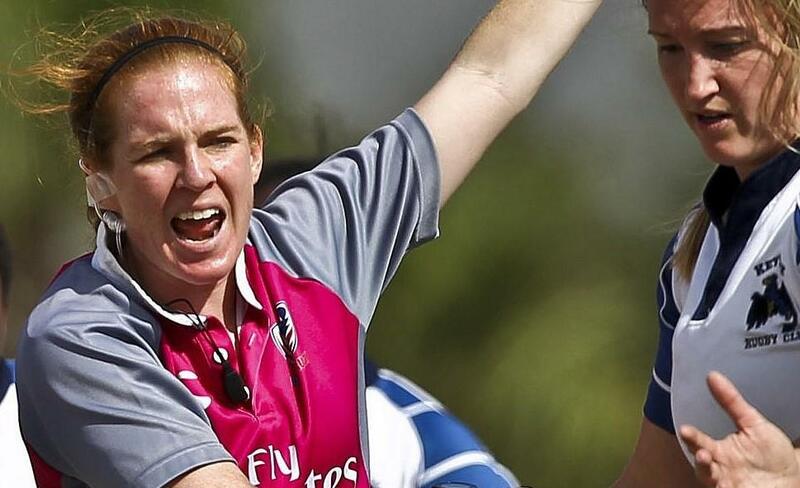 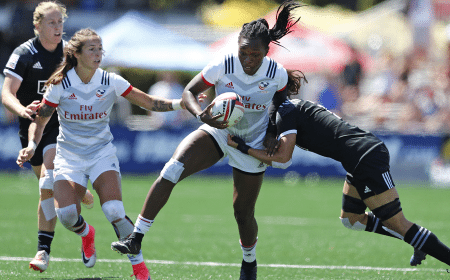 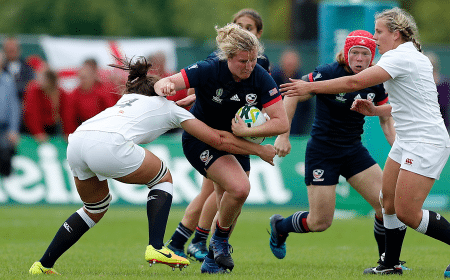 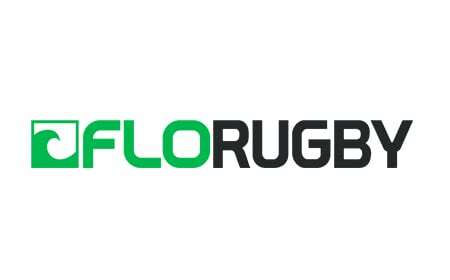 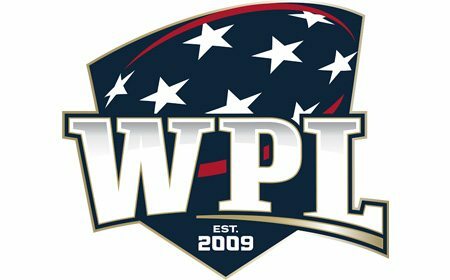 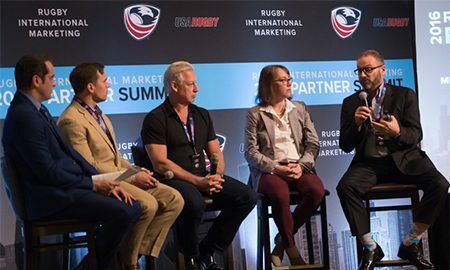 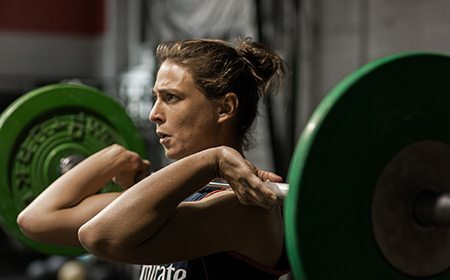 "While the recently restructured American Rugby Model clearly demonstrates player entry points, and the competitive pathway," added USA Rugby GM of Women's High Performance, Emilie Bydwell, "it is still critically important for USA Rugby, and the community, to provide meaningful development exposure to players and coaches." 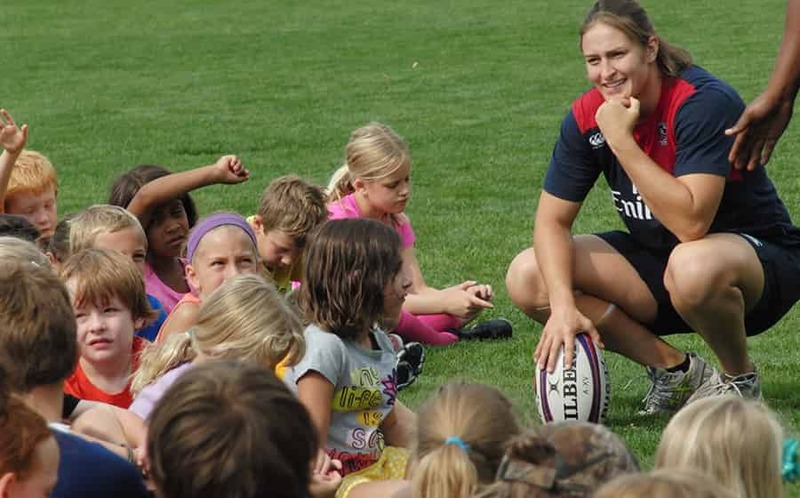 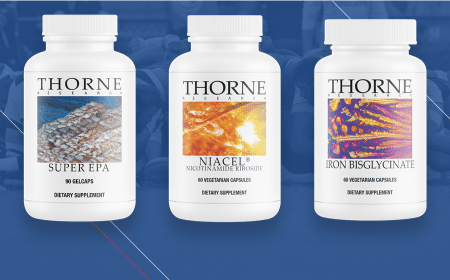 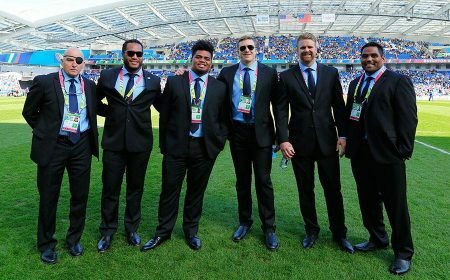 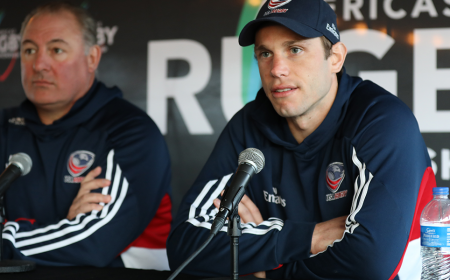 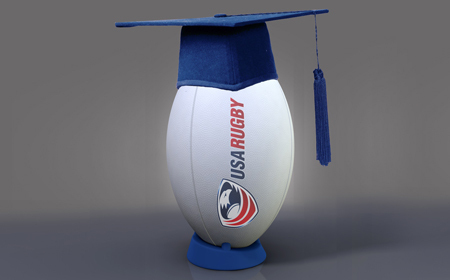 Bydwell continued, "The USA Rugby Academy has been a long-standing program, that brings USA Rugby curriculum and coaching into the community. 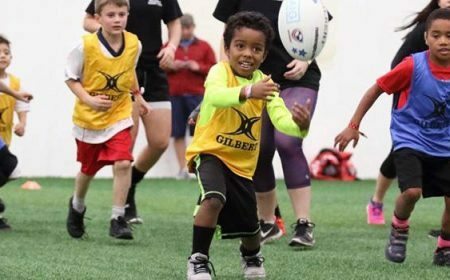 As we continue to support the development of daily training environments for athletes, these nationwide camps are a place players can attend for concentrated skill development. 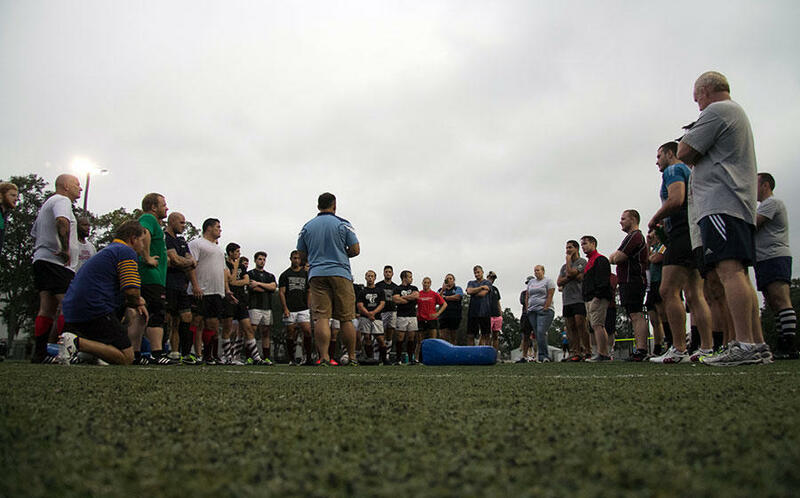 Additionally, rugby coaches can engage with national-level coaches, shadow their practice, ask questions, and develop practical ideas." 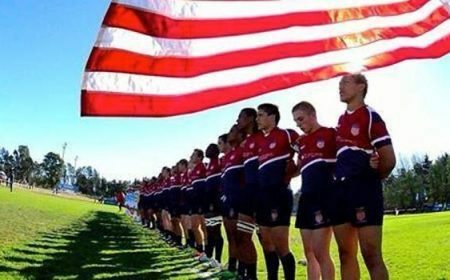 Available for male and female athletes over the age of 14, the USA Rugby Academy powered by Atavus is now open for registration. 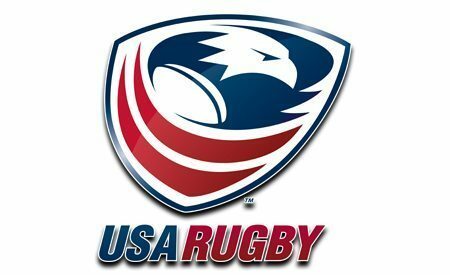 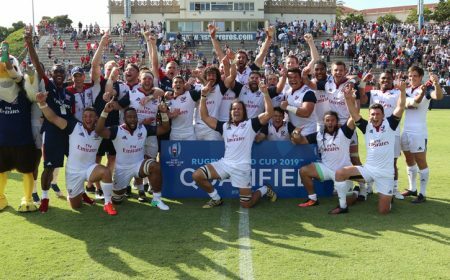 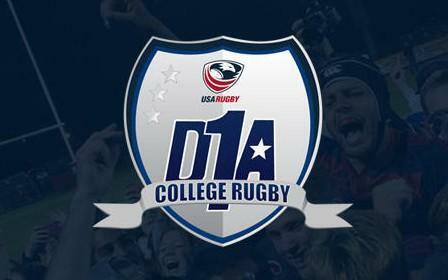 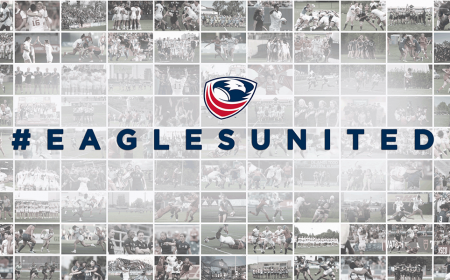 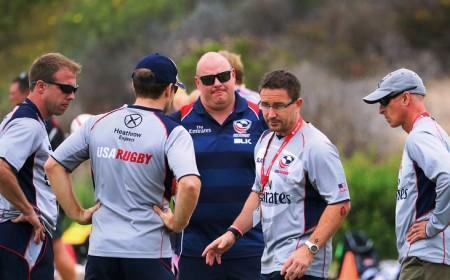 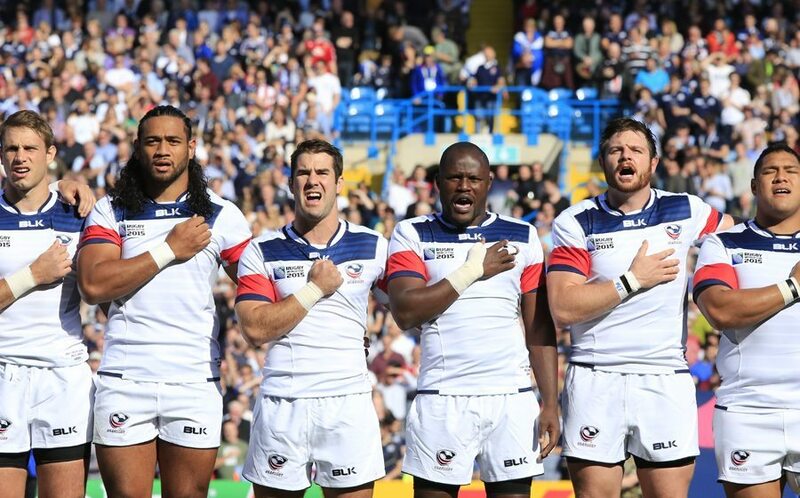 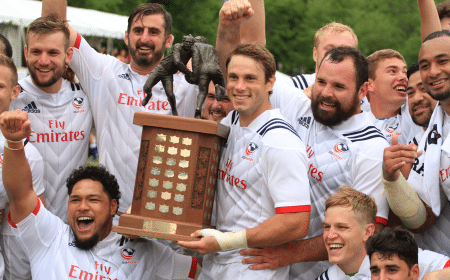 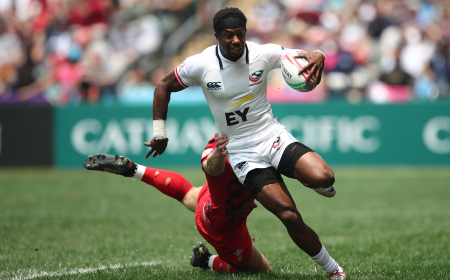 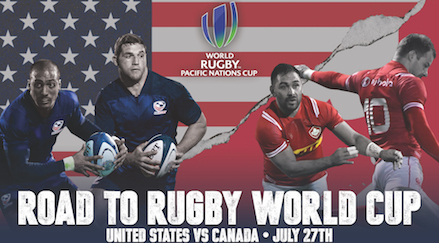 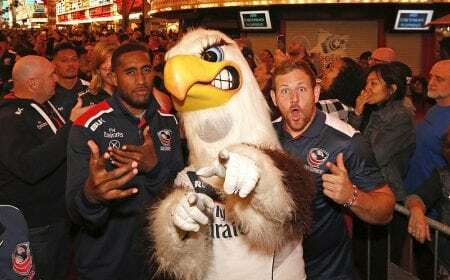 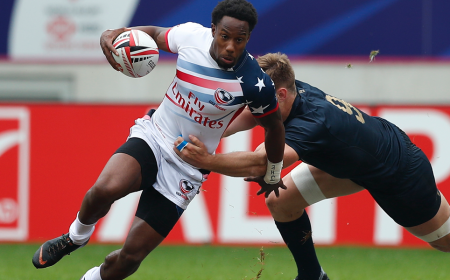 "The USA Rugby Academy has set a great foundation and become a viable resource for growing rugby players to fine tune their skill set," said Men's Eagles GM, Dave Hodges, "Myself and our staff are happy to have an elite program provide insight on up and coming talent, coast to coast."